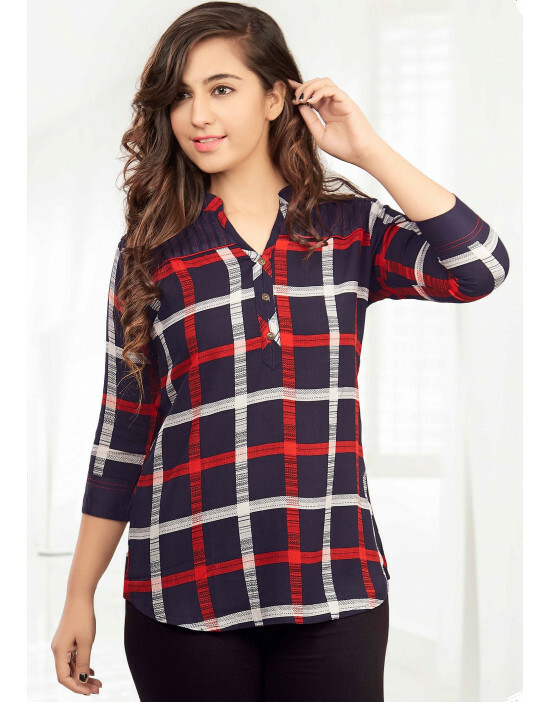 Goldstroms Slub Tee trendy cut short sleeves with stylish Round Neck, made of suer soft 100% combed cotton fabric for superior comfort. 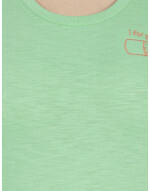 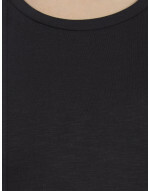 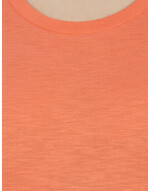 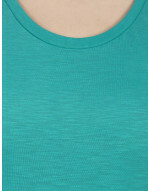 Its tagless for freedom from irritation and soft cotton breathable fabric offers sweat free comfort. 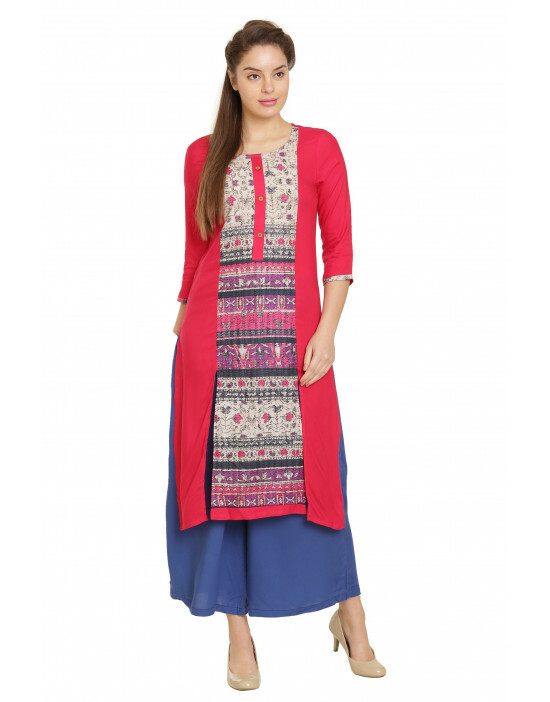 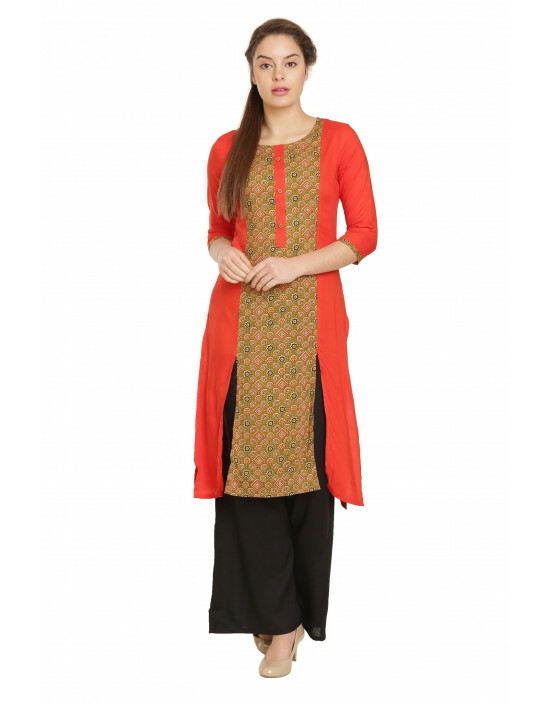 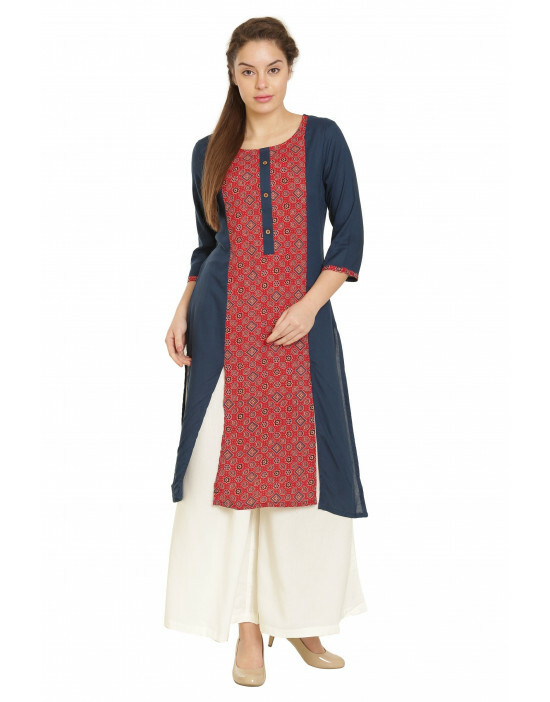 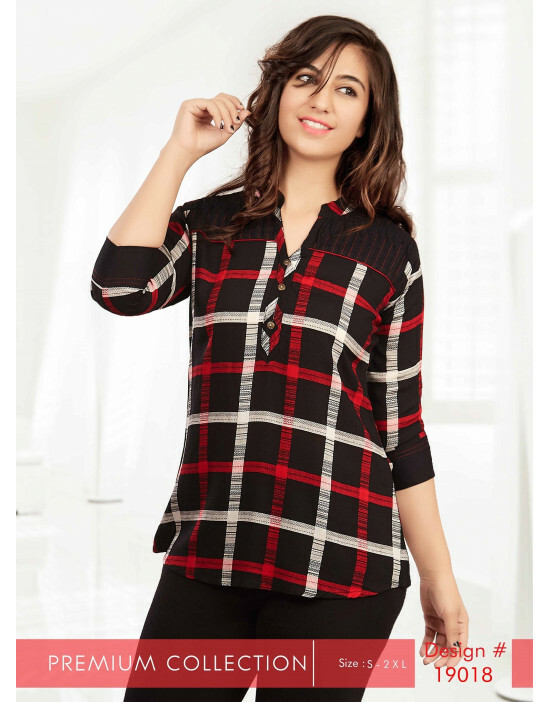 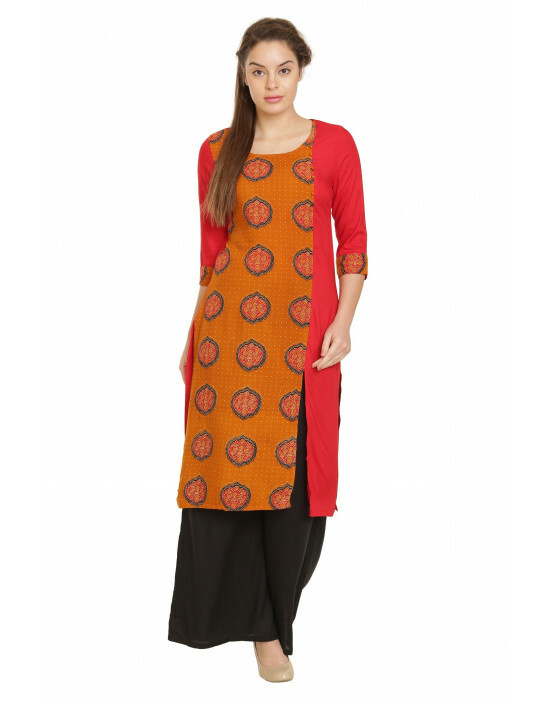 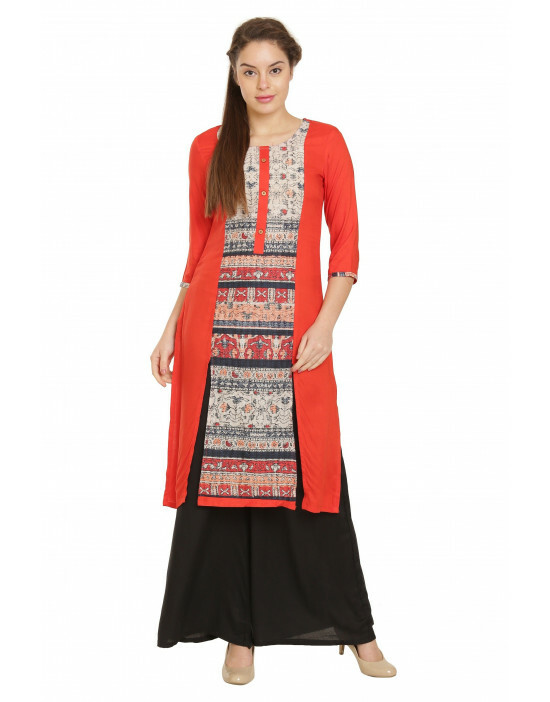 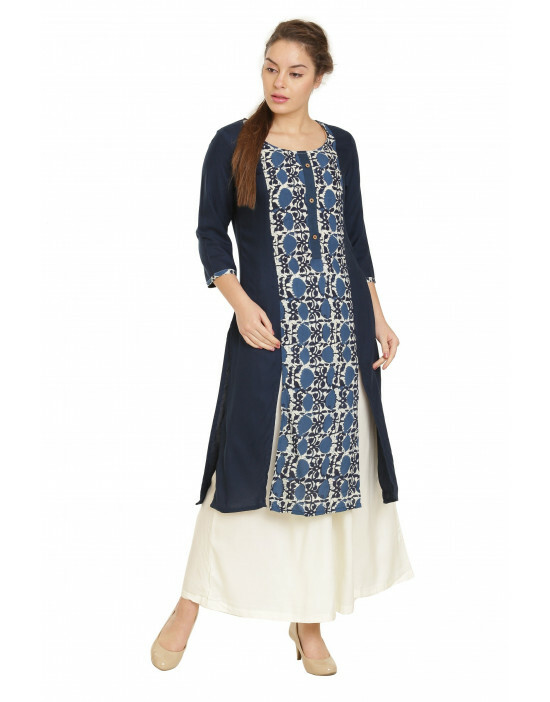 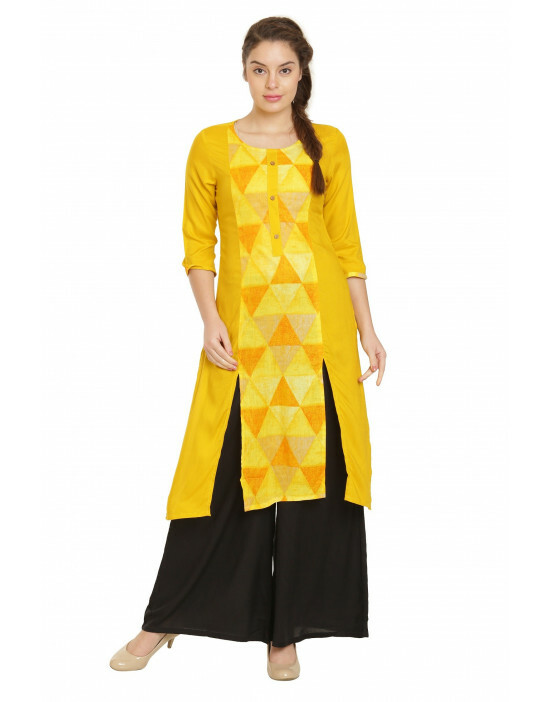 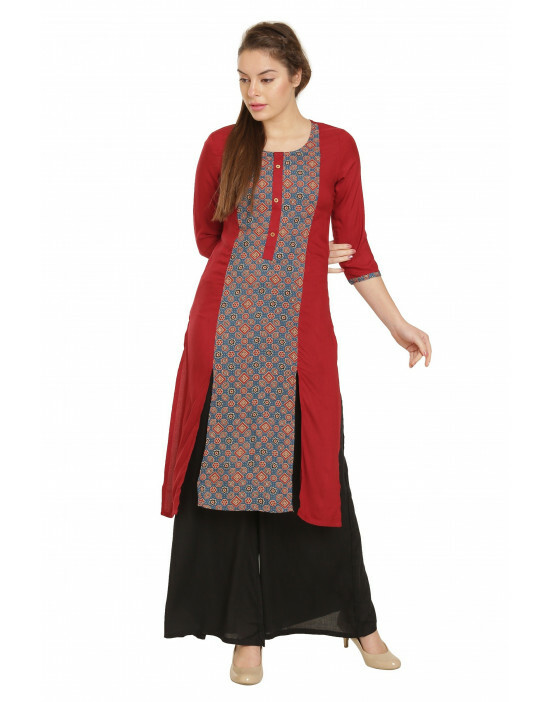 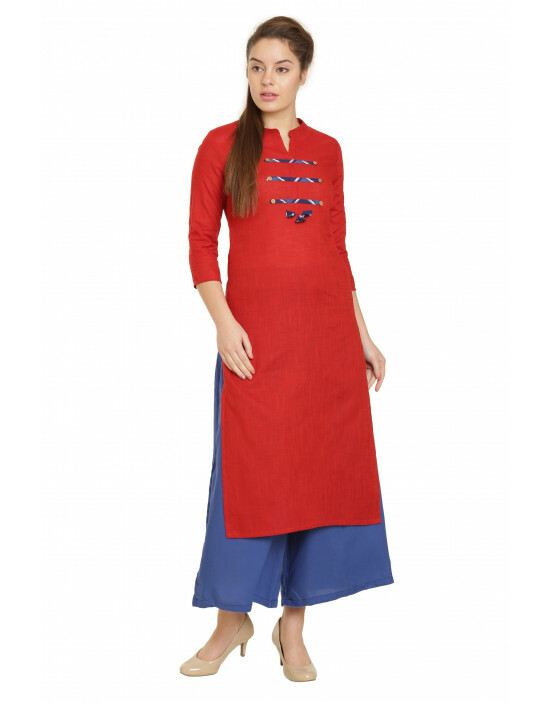 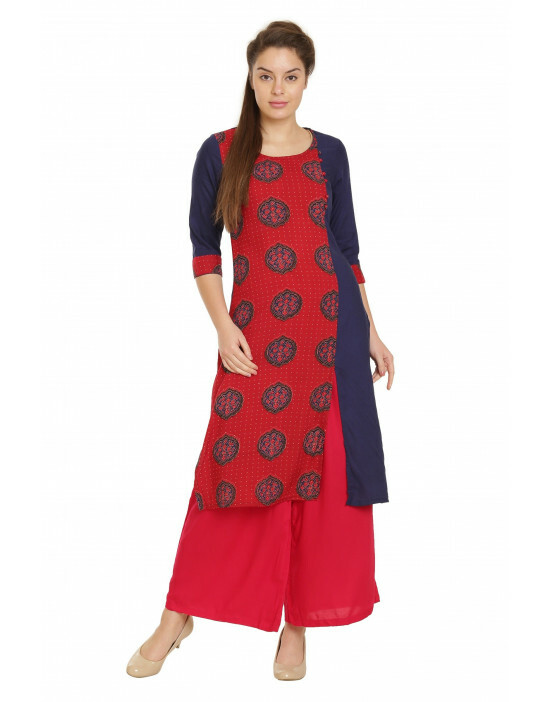 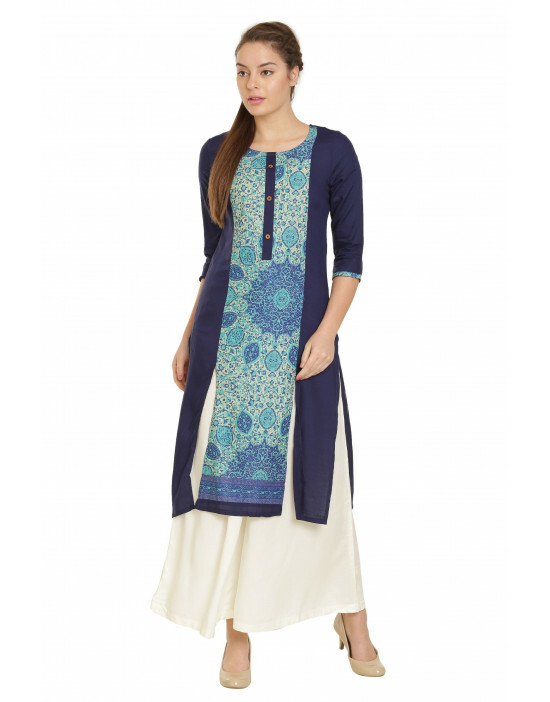 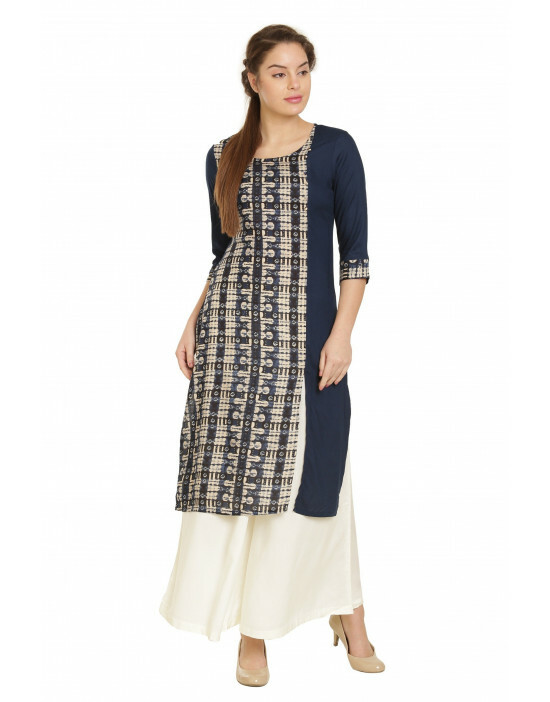 It can be used as casual wear, Leisure wear, active wear, yoga wear and sport wear.